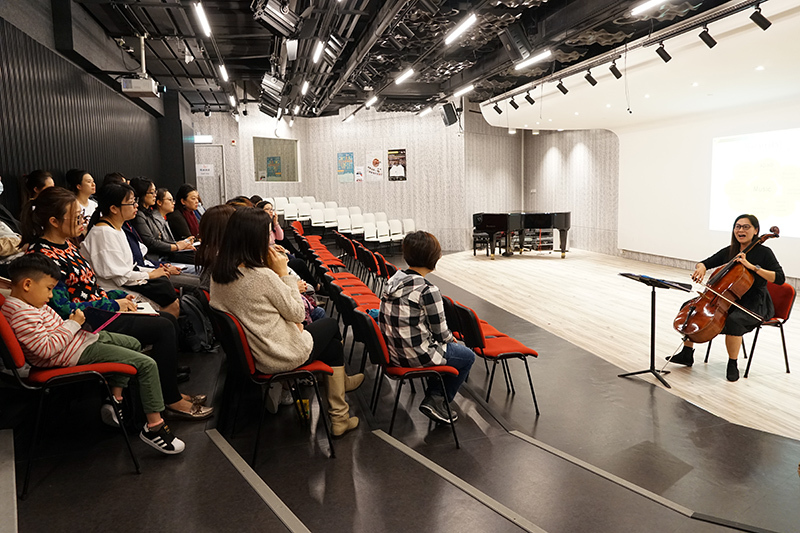 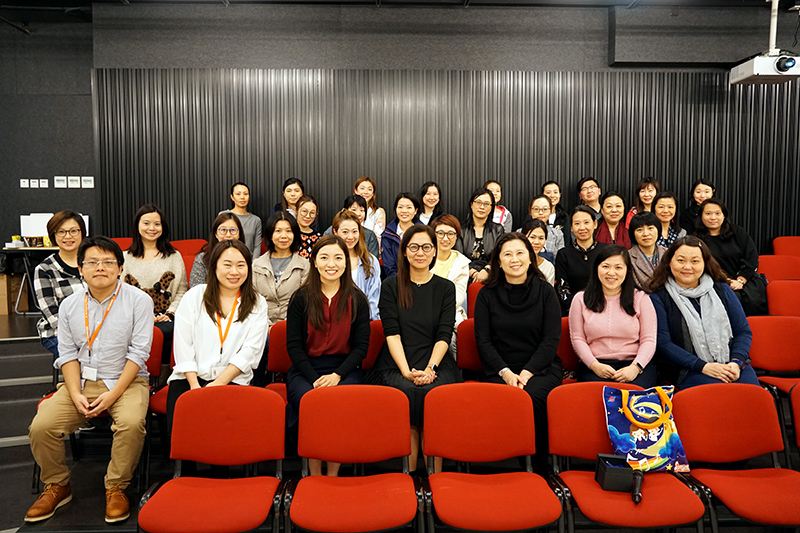 HKCC is very honored to have been able to invite Dr. Sarah Luk Sau Ha, Professional Consultant and experienced Educational Psychologist from the Department of Educational Psychology of the Chinese University of Hong Kong, to host a tutors’ workshop named “Meeting Special Needs in Music Training” on 14 March at the Recital Hall of the West Kowloon Centre. 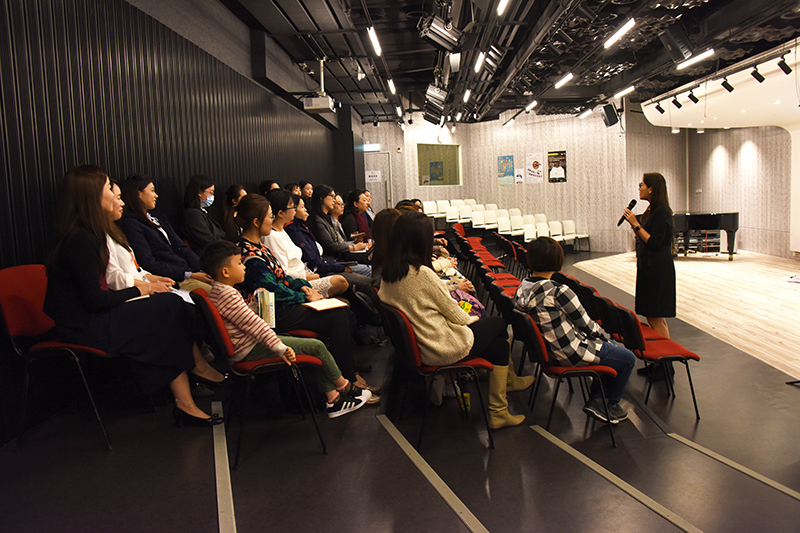 Based on her professional research and using practical examples, Dr. Luk shared with us how to understand the world of students with special needs as well as enhance their learning experience and quality of life through musical training during the workshop. 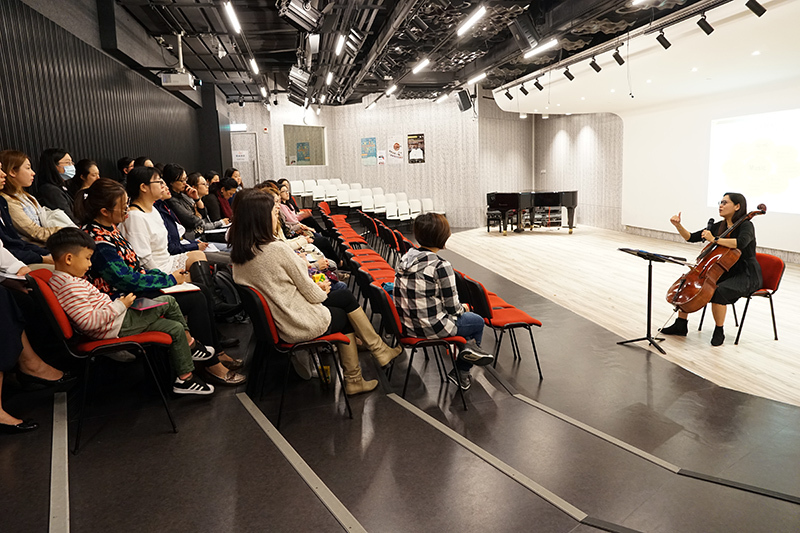 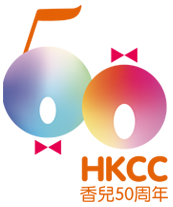 Tutors greatly benefited from the sharing and hope they can apply what they have learned in the workshop to children’s learning and their work in choral singing in the future, so as to care for students with different needs comprehensively.